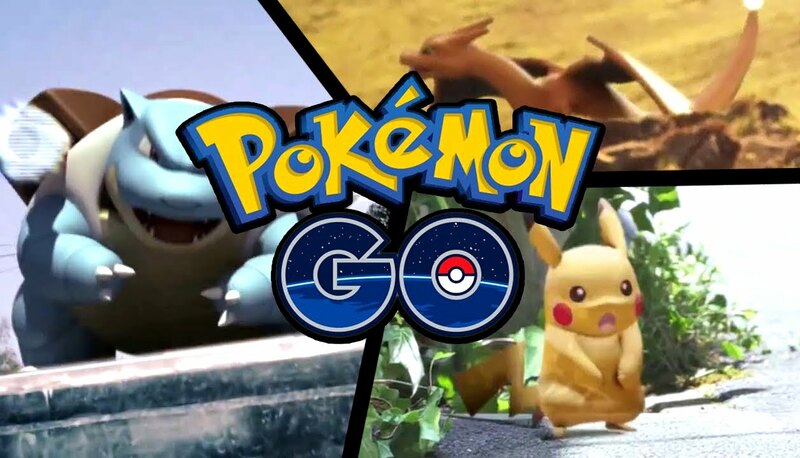 HOME / TRENDING / 7 POKEMON GO HACKS EVERY PLAYER SHOULD KNOW! Here. There. Everywhere. The new app we millennials have fallen for! The Pokemon Go! And we love it. Catching these cute little monsters will never go out of fashion. Throw the ball and catch ‘em all. We don’t just want to play the game, we want to win it and we will travel the world to catch our favorite Pokemons. Okay, not the world but around the city. Now that this game has got all millennials addicted, how do we ace now? Not to worry, we have that ready for you. Hacks! 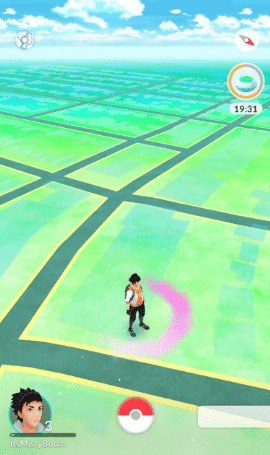 No, these aren’t cheat codes, but hacks to make you a better Pokemem Go player. So millennials, we are going to help you become the next Ash Ketchum. Gotta catch ‘em all!!!!! Call Nearby Pokemons Noticed the tab on the lower right corner of your map? What could they be? It's Pikachu! No, not really. 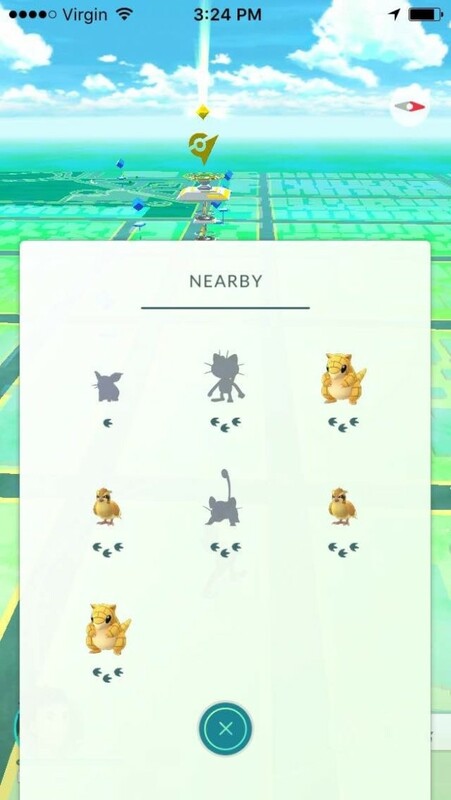 This tab shows you nearby Pokemons you can catch. Tap the tab, and you'll see a list of creatures to kidnap. The paw prints indicate how close that Pokémon is. Three paw prints means they’re far away, while one paw print means they’re just a short walk from So what are you waiting for? Tap the tab and catch a walk! Scent! Every player starts with two incense items in their backpack. When you use one, a wild Pokémon will appear around you at a higher rate for 30 minutes, which helps fill up your Pokedex and level you up. So it’s thus proved! A scent so strong that it attracts cute girls closer to you. In this case, cute little monsters! Pokemon Habitat Even Pokemon have their habitats! Don’t expect to catch a water Pokemon on grass. Water types can be found near lakes. Grass types can be found near forests. 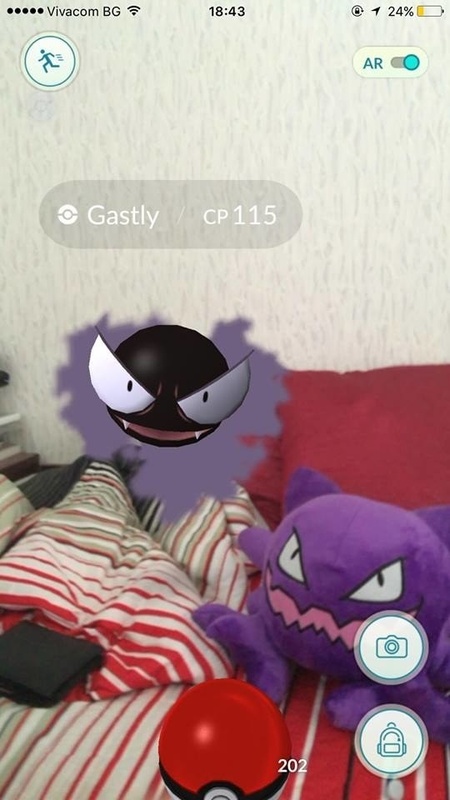 Ghost types only come out at night and so on. Try experimenting with going to different areas and exploring at different times of day to widen the variety of Pokemon. Wow! Pokemon Go has given us the best travel tip: explore the city! Find The Rare Ones Where do you find the rare ones? The rare ones are designed to spawn in areas with high cellphone traffic. So your best bet to find more Pokemons are crowded areas, tourist attractions, monuments and parks. Millennials, sightseeing? CP Explained CP simply means Combat Power, and it's the number above each wild Pokemon. 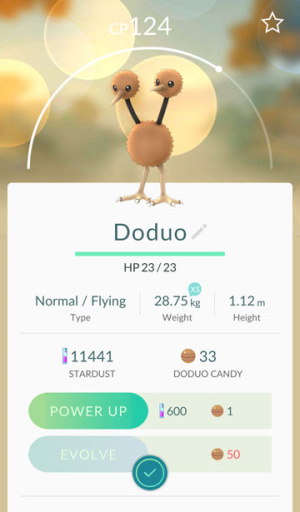 It indicates their battle powers, and as you gain more experience points and level up as at trainer, the CP of the Pokemon becomes higher. 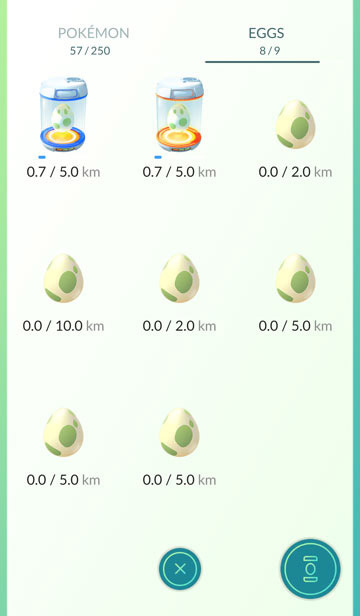 Egg Hatching and Kilometers While visiting Pokestops, you'll probably pick up some eggs, from which Pokemon hatch. But first, you need to incubate them, and then walk around. To do that, go to your Pokemon collection, and in the upper-right you'll see an Eggs tab. Tap that, choose an egg and then tap on the incubator. Then you walk around and wait for it to hatch. You can even hatch eggs if you're on a bus, car or train. The app just registers that you're moving, it won't actually care that you're not walking. Now be a good mother, go the distance and wait for your eggs to hatch! Battery Saver Yes, this app drains out all our phone battery. Don’t worry! A simple step is all it takes. 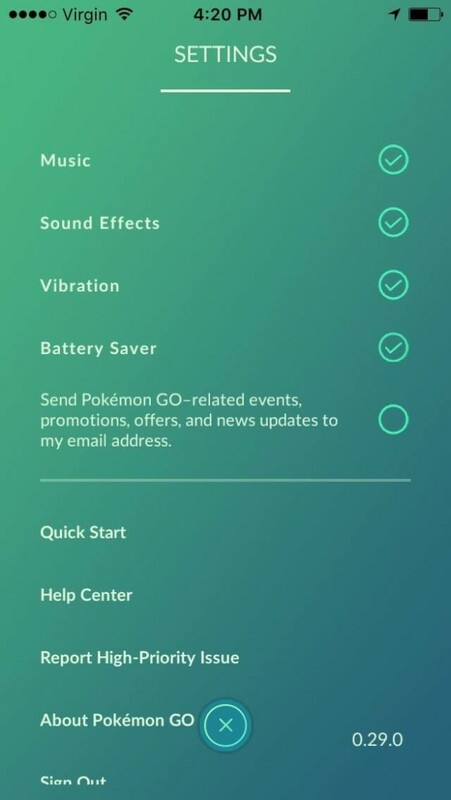 Just tap on the Poke Ball to bring up the main menu, then tap on Settings on the upper right corner and switch on the Battery Saver mode. The Battery Saver mode runs on very low power and this mode is best for long walks. We have helped you ace Pokemon Go, haven’t we? All set for a long Pokewalk? Yes, you are! Rock the walk with comfort and style.